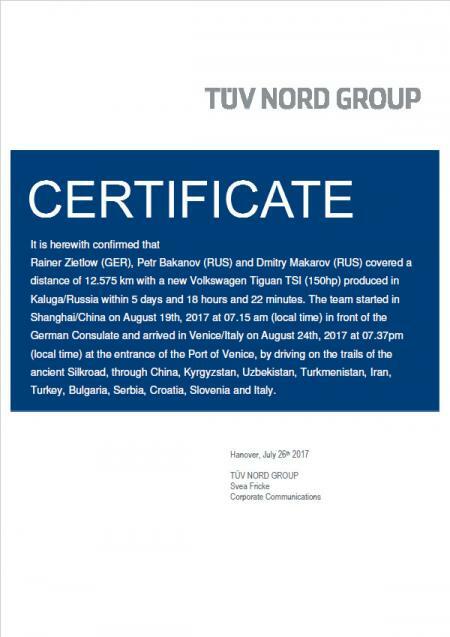 Rainer Zietlow and his team conquer the distance of 12.000 kilometers from shanghai to venice in a new world record time by end of August 2017 with the new Volkswagen Tiguan produced at Volkswagen Kaluga. 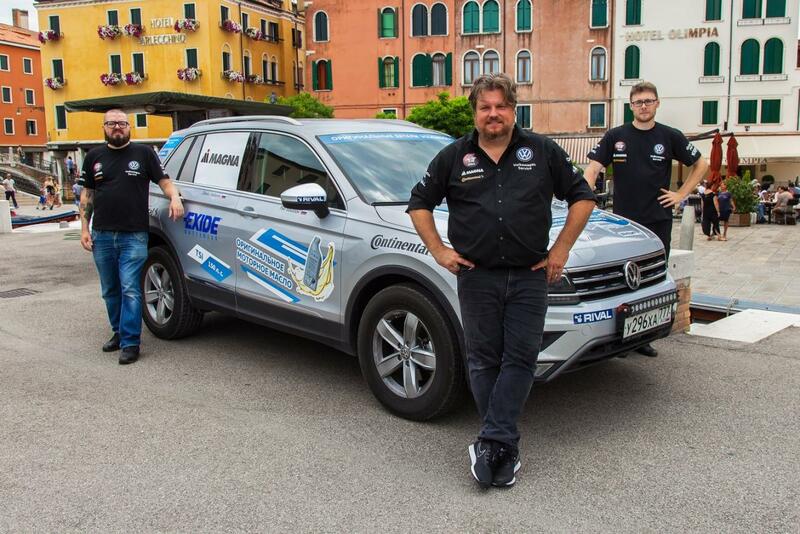 World Record driver Rainer Zietlow from Mannheim/Germany is ready for his new challenge. 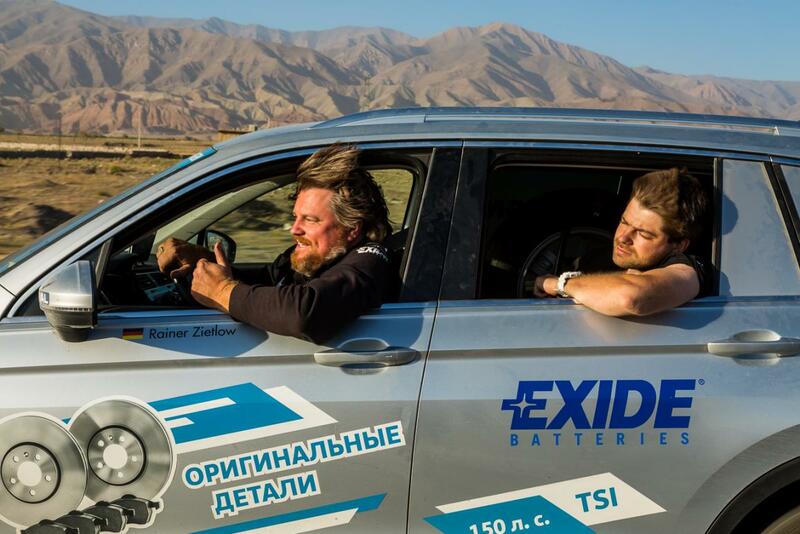 With his two team members from Russia, Petr Bakanov, journalists from Auto Mail.Ru and Dmitriy Makarov, professional photographer, he tries to achieve a new world record time on the old Silk Road from Shanghai to Venice on the trails of the famous Marco Polo. 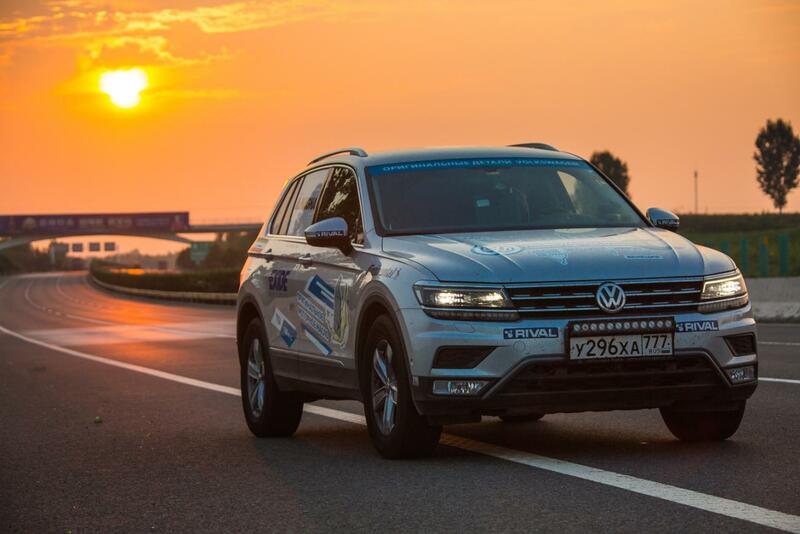 It will be the seventh long distance world record run for Rainer Zietlow and his first with the new Volkswagen Tiguan TSI with 150hp. 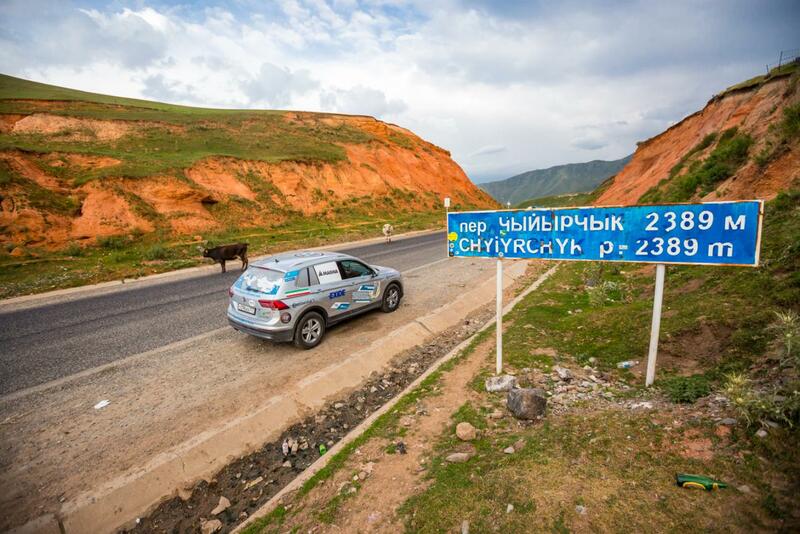 Zietlow’s team intends to drive the 12.300 km long route from Shanghai to Venice through Kyrgyzstan, Uzbekistan, Turkmenistan, Iran, Turkey, Bulgaria, Serbia, Croatia and Slovenia. 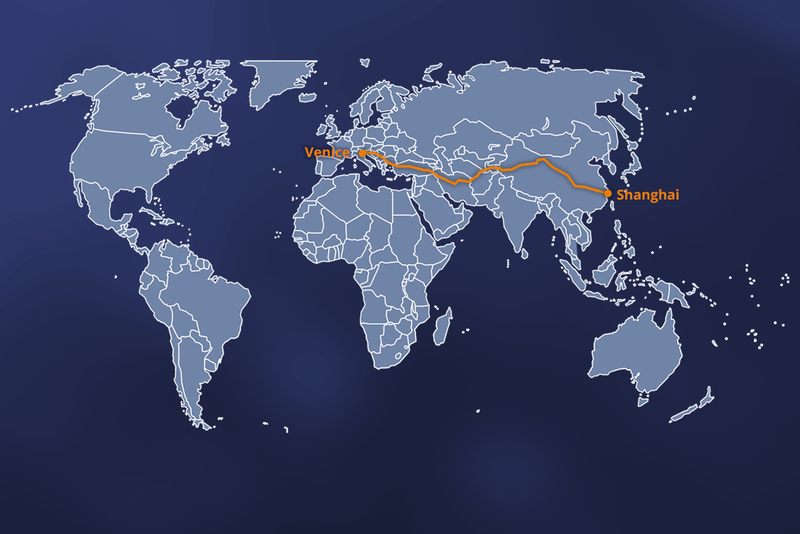 They plan do the trip in less then 6 days by the end of August 2017. 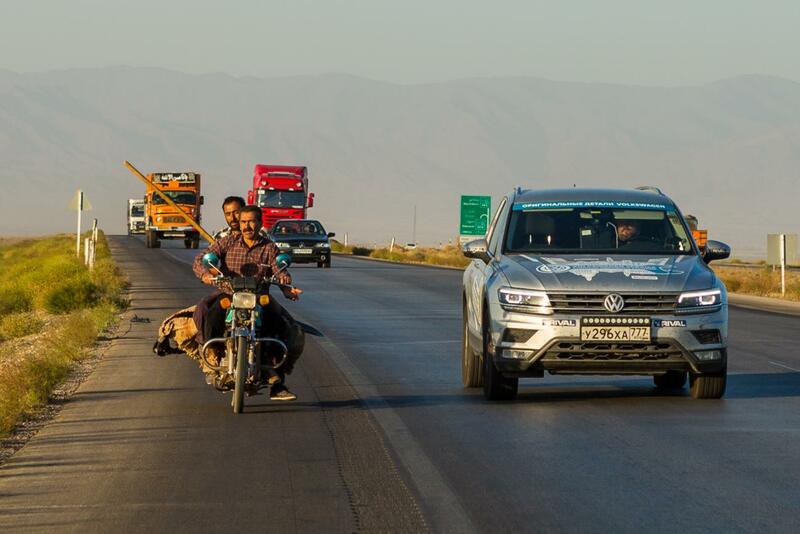 The most exciting and difficult part will be km through China, Kyrgyzstan, Uzbekistan, Turkmenistan and Iran, where are a lot of boarder crossings, desert climate, bumpy gravel roads and deep potholes the Tiguan and team will be pushed hard to keep their planed world record schedule. 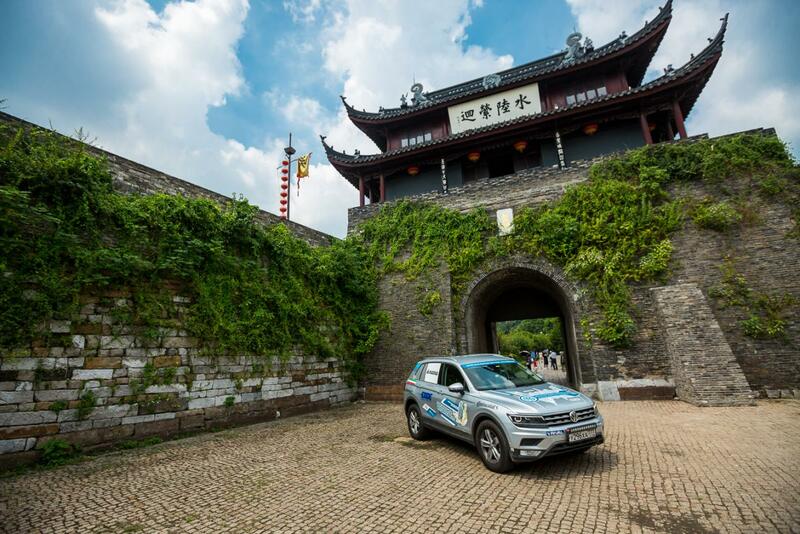 The Volkswagen Tiguan has no modifications except an additional 150 litrefuel tank, LED high-beam in the front and stronger springs on the rear axle. 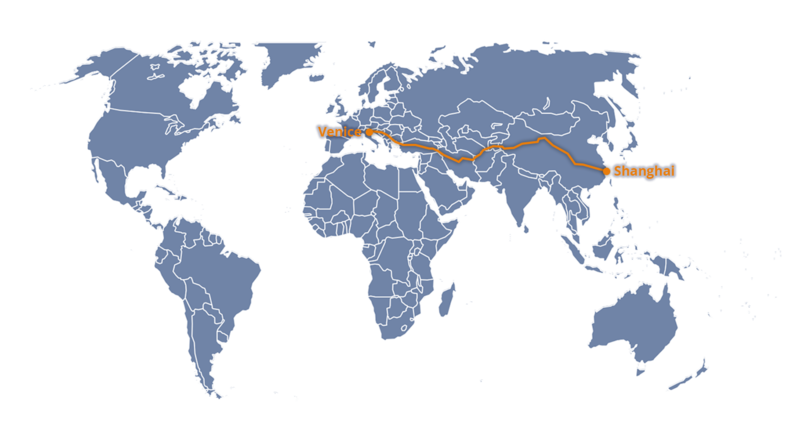 «Tiguan Silk Way» is mainly supported by Volkswagen Russia and by several automotive supplier companies in Russia and Europe. 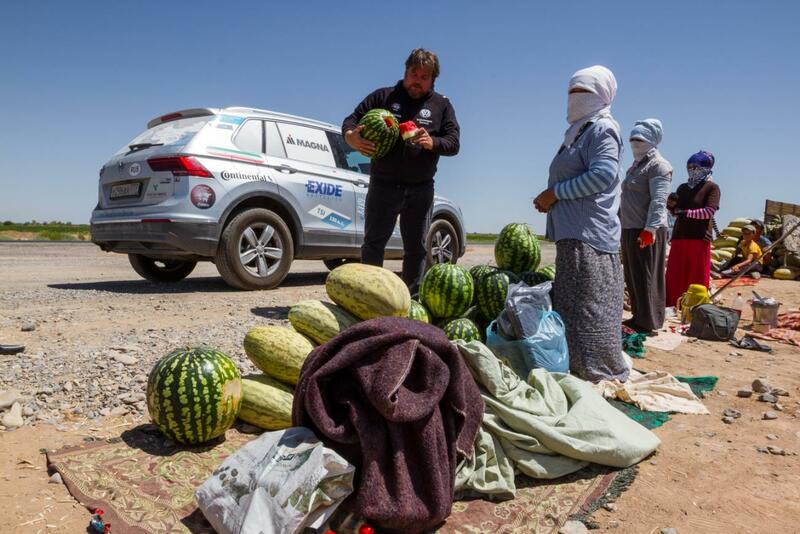 Since 2005 Rainer Zietlow supports SOS Children’s Villages with each of his projects. 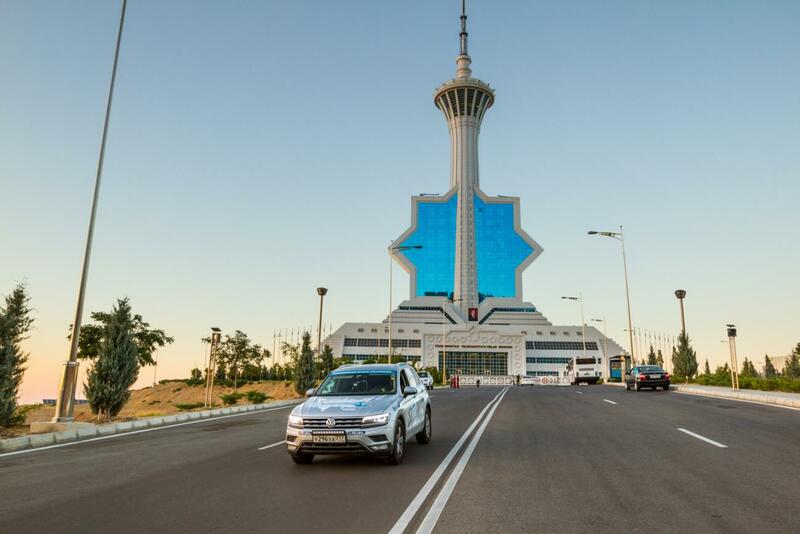 Also this time he will visit an SOS Children’s Village in Samarqand/Uzbekistan to hand over a donation of 10 Euro Cent pro each kilometre driven personally.